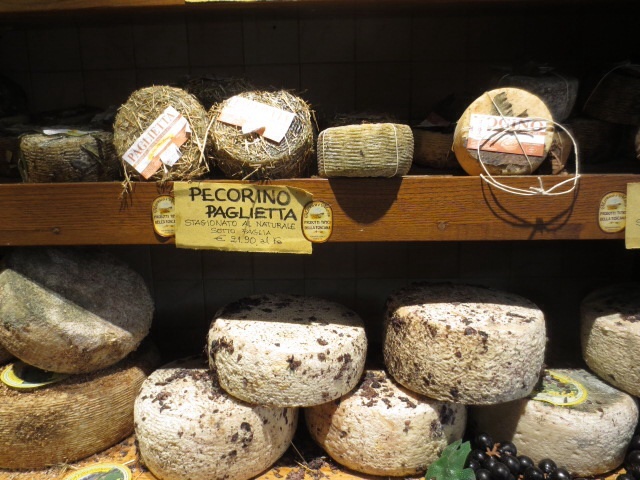 After Easter decadence of wine, pecorino cheese, truffle pasta, pici con ragu di cinghiale, and yet more cheese, and cake for breakfast (ciambelle, crostate…) it is time to buckle down, eat greens and vegetables, save for the next holiday and bake bread again. 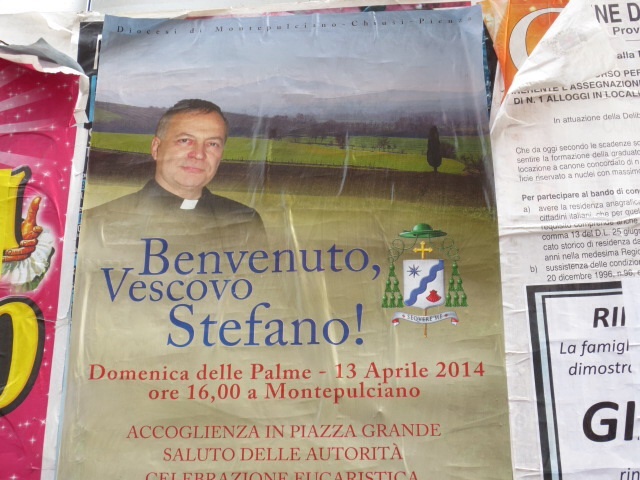 It is the weekend of the double papal canonization, of Giovanni XXIII and Giovanni Paolo II, and the centre of Rome is packed with pilgrims. There are maxi screens around the centre for people to follow the ceremony tomorrow, in multiple languages, and there are vigils already. 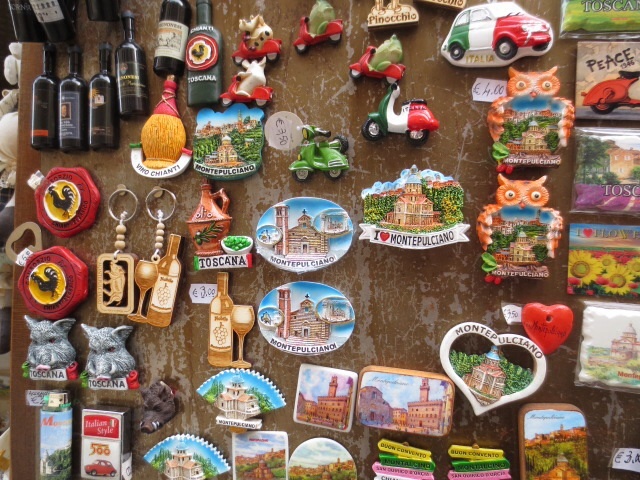 There are even lost tourist buses in our piazza. We are hunkering down and staying home in Garbatella, with fresh bread. 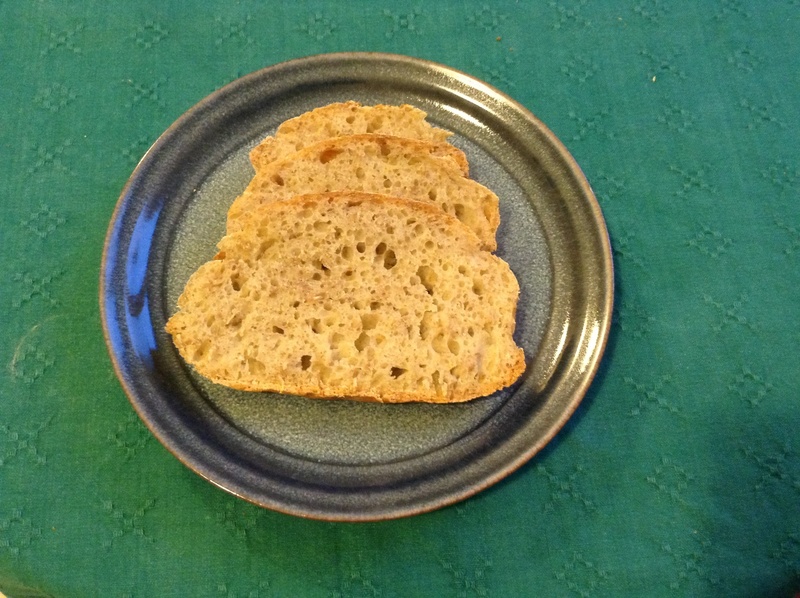 Stir the sourdough starter with the water, My starter is made with coarse rye flour, which adds more texture and flavour, but use what you prefer. Add the flour and mix well. Cover with plastic wrap and let rest for 20 minutes. After this initial rest, add the salt and seeds, if using. Mix well. Add more flour or water if you think the dough needs it. When ready to bake: heat your oven to 250C, with a cast iron pot. When it is properly hot, take the pot out carefully. Invert the dough onto a piece of baking paper, slash the dough, and put the bread in the pot. Bake at 250C for 25-30 minutes with the lid on, then 15-20 minutes more with the lid off, until the bread looks done and the base of the bread sounds hollow if you tap it. About 45 minutes in all, depending on your oven. Cool before slicing. I am off to the farmers’ market soon, which is hopefully open. Yesterday was a public holiday, so you never know. 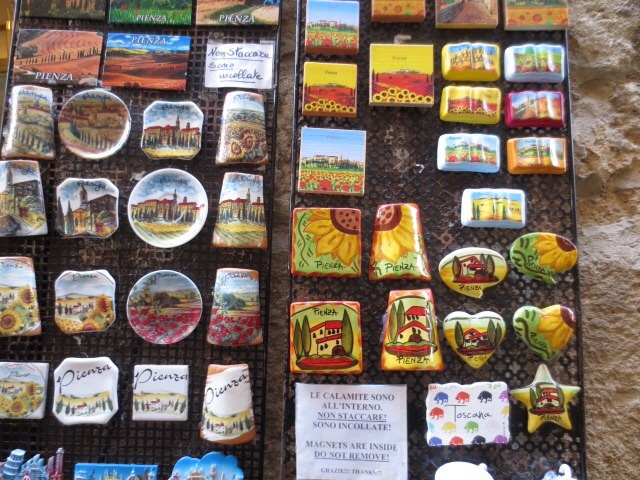 Friends from Norway are in town, staying near Campo di Fiori, and rather than meeting in the centre, I suggested an old Garbatella stroll through the lotti today in the sunshine to the market. Birds are singing, trees are flowering, and we may even stop for cappuccini on the way at Bar dei Cesaroni. We will get some mozzarella and salami, and wander home for a long lunch with pasta from the shop downstairs. 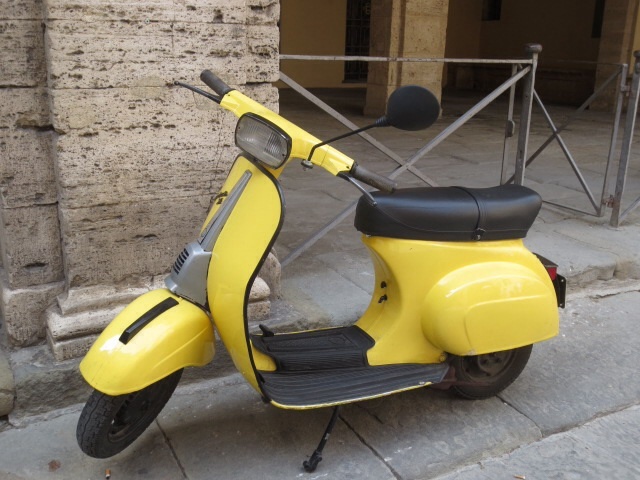 That is, IF they manage to get the right bus from Teatro Marcello and IF they actually get here soon…. Crossing my fingers! 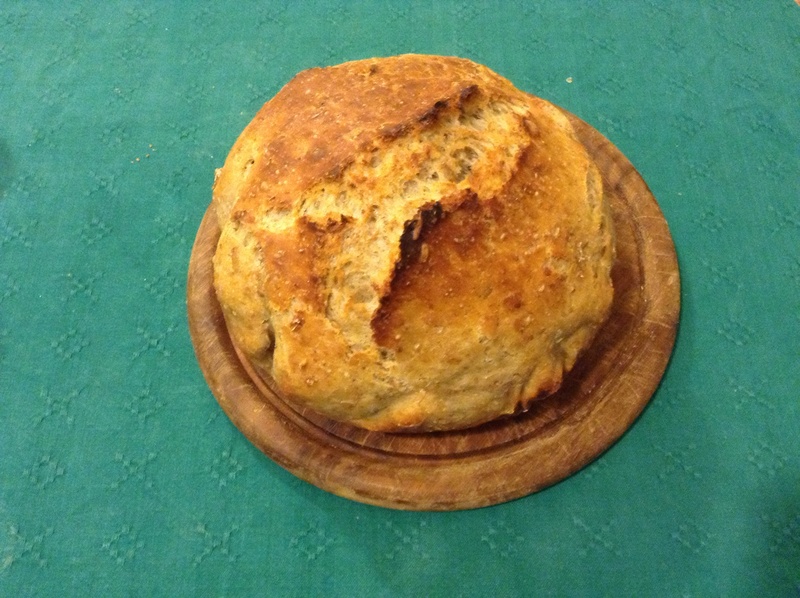 This entry was posted in baking, food, Rome and tagged bread, sourdough on April 26, 2014 by krumkaker. After a truffle pasta lunch, the sun came out and it wad time for a passegiata to enjoy the view. Spring in Tuscany. 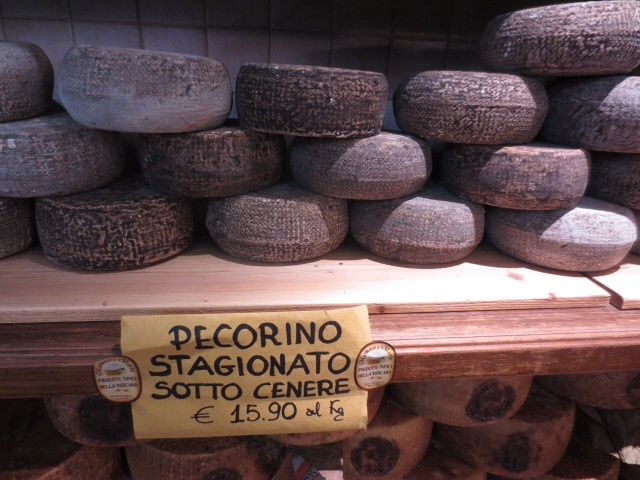 So many pecorino types, so little time…. 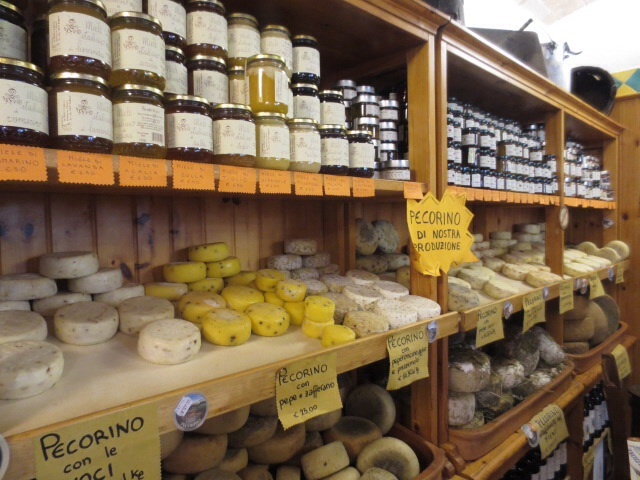 Fortunately they will vacuum pack it for you, so we now are rather broke but have a considerable amount of Pienza pecorino in our fridge and wine from Montepulciano. Perfect for apertivo season. Interestingly, we asked a sommelier and learned that with truffle pecorino, it is better to drink white wine, as the truffles have tannins and that with tannins fom red wine is too much. My palate has a lot to learn, clearly. We finished with a picnic here, near Acquaviva, and enjoyed more pecorino among the buttercups before heading back to Rome. Just perfect. The house up the hill looked empty, I think it would be a perfect country retreat (for someone with enough money…). 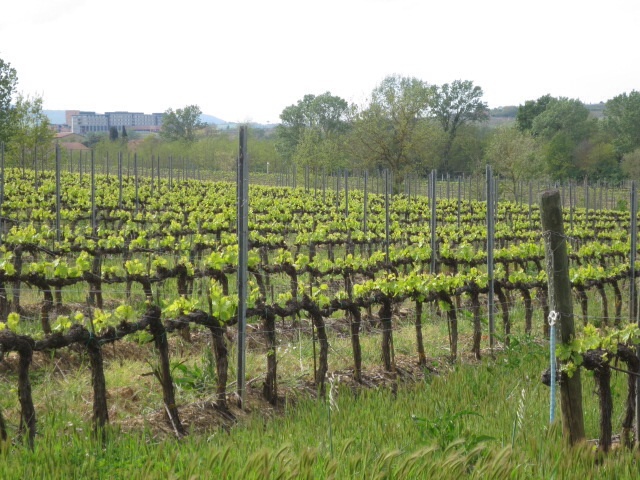 No Tuscan villas are likely in our future, but we are very fortunate that this is just two hours from Rome. 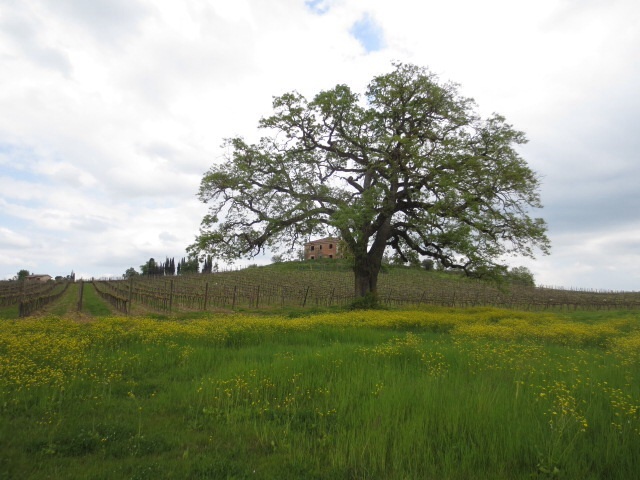 Perhaps another Tuscan weekend is needed in the fall, once we are in need of more Vino Nobile di Montepulciano and pecorino? This entry was posted in food, Italy, travel on April 26, 2014 by krumkaker. 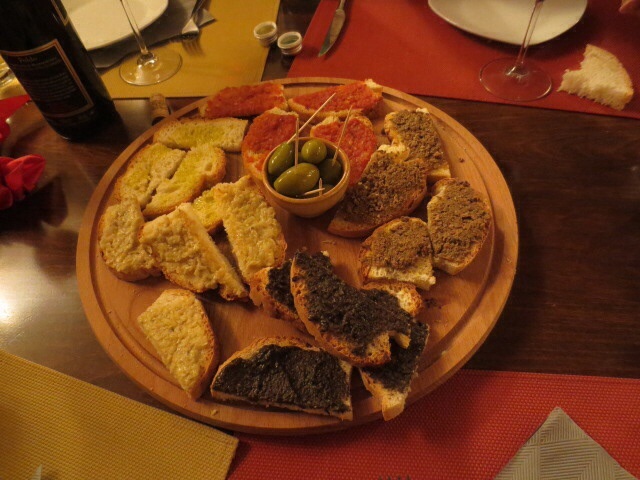 We are in Tuscany for Easter, at an agriturismo near Montepulciano with friends. Just wonderful. 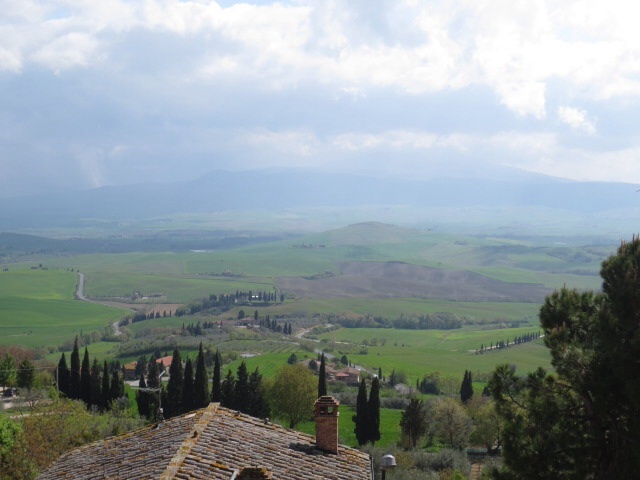 It is raining today, but we had a glorious say yesterday with lunch in Montepulciano. 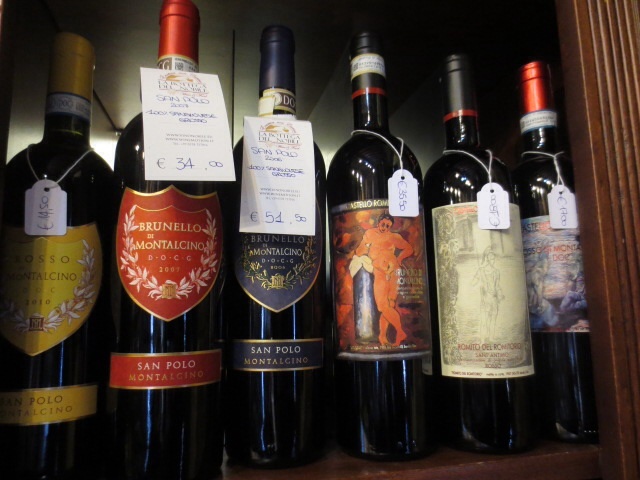 Montepulciano is famous for wine, especially the vino nobile di Montepulciano…. 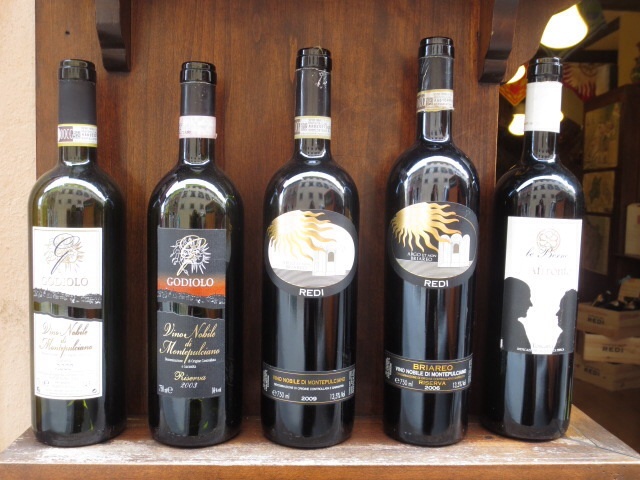 …and the Brunello di Montepulciano are also amazing. 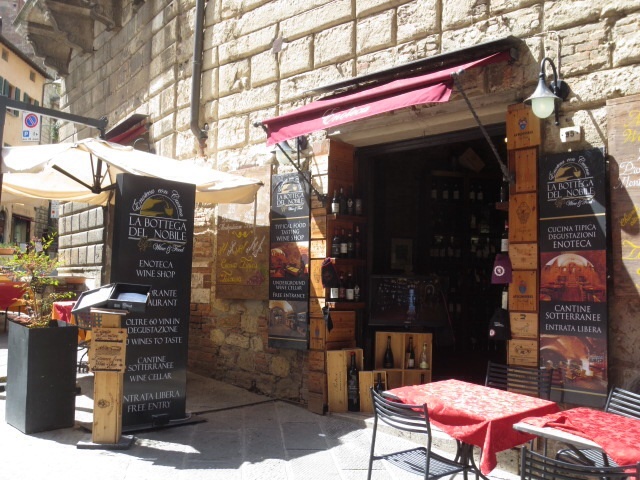 We had lunch here, at La bottega del Nobile. Crostini, with carciofi, tartufo, fegato, garlic and spicy tomato. Lovely. We had gorgeous pasta: pici con ragu di cinghiale, pici con ragu di anatra, and ravioloni with pork. 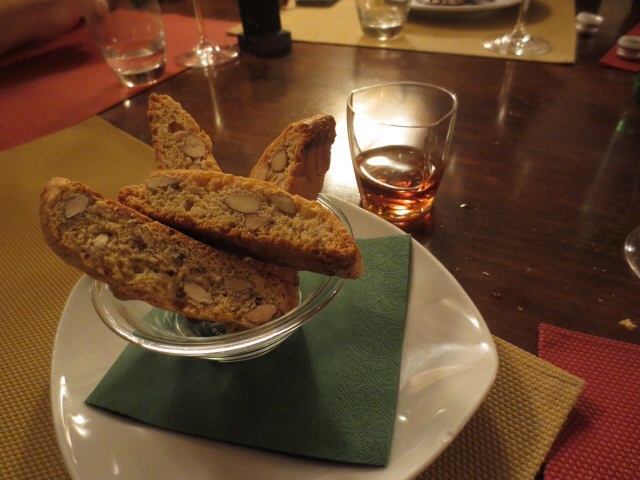 Then cantucci with vin santo, and a wonderful Sambuca to finish. After wine and Sambuca shopping, we wandered up the hill for coffee at Polizano. 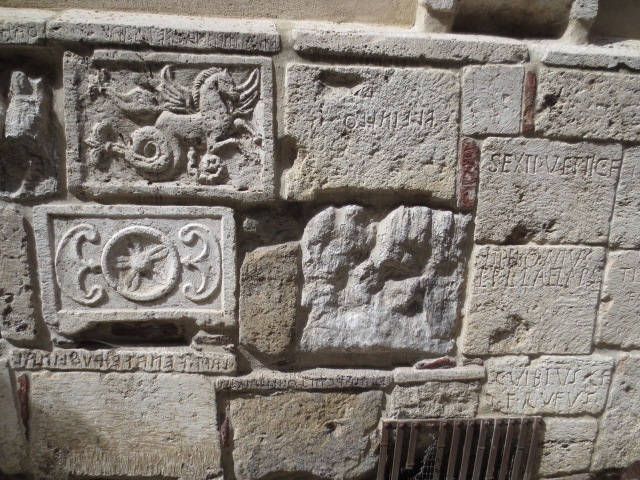 Old masonry, set into a wall…. 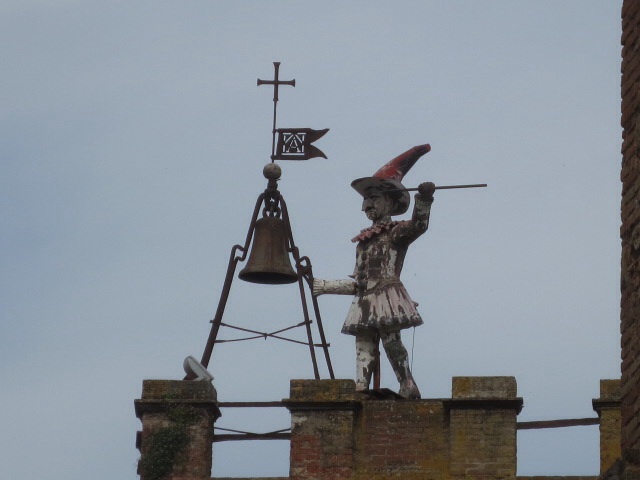 And this on top of a tower. 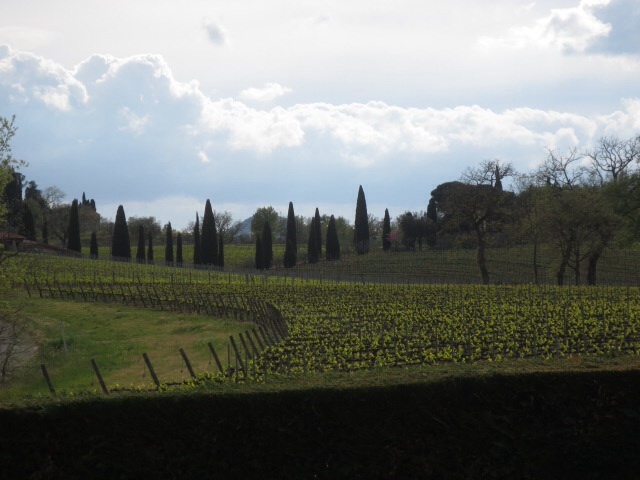 Then we headed out to our agriturismo, among vineyards and cypresses. Wonderful day! 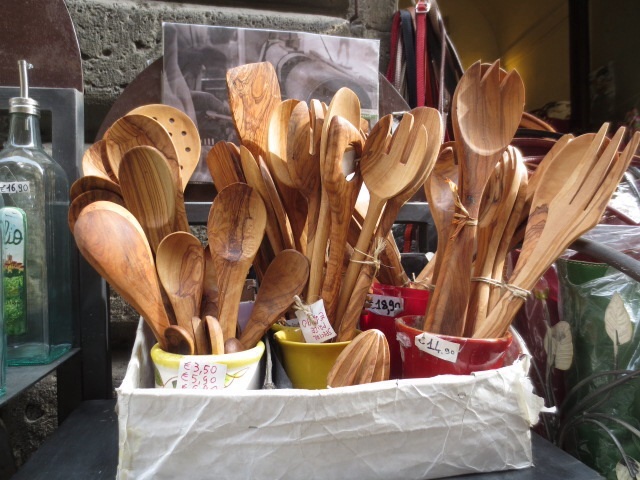 This entry was posted in food, Italy, travel and tagged food shopping, Tuscany on April 19, 2014 by krumkaker.